No matter what season it is, you may be thinking it’s time to do something about that large bump coming out of the outside of your big toe joint. In medical terms, that bump is called a bunion or hallux valgus. Bunions form when the metatarsal bone starts to shift out of place. Day after day, you walk thousands of steps on your feet. With years of this repetitive insult to your feet, it is not hard to imagine why bunions can cause such debilitating pain. The joint may even become so stiff, arthritic and sore that shoes are too painful to wear. There are many different causes of bunions and they differ for each person. However, the most common causes are genetics, tight fitting shoes, flat feet, lax ligaments, hypermobile joints and even a tight Achilles tendon. Years of abnormal motion and pressure on the big toe joint along with the aforementioned predisposing factors will cause your bunion to form. Bunions are structural deformities, meaning they are caused by shifting of bones. Unfortunately, they are permanent and no conservative treatment will remove the bunion. Only surgery can permanently correct the bunion. However, there is some treatment to make you more comfortable and decrease the progression of the bunion. ​I want to reiterate that none of the above will permanently correct the structural bunion, but may limit the progression of the deformity and decrease pain. If the above conservative treatment does not relieve your pain, then surgery should be considered. Many podiatrists will only consider surgery after 3-6 months of conservative care. I personally will work with my patients lifestyles and do what is best for them at that specific time. There are over 100 types of bunion procedures and the best one for you will depend on the severity of your bunion, arthritis present, chronicity, mobility of surrounding joints and the primary cause of the bunion. Bunions are important to treat because they can lead to other painful foot problems. The bunion may throw off the mechanics of your normal gait pattern and lead to conditions like nerve impingement, hammertoes, joint pain and plantar fasciitis to name a few. Many times patients will come in with a foot problem that is indirectly related to the bunion and may warrant treatment of the bunion in conjunction with the other foot problem in order to have the best pain relief and prevention of recurrence. Until next time, thanks for your time and interest! 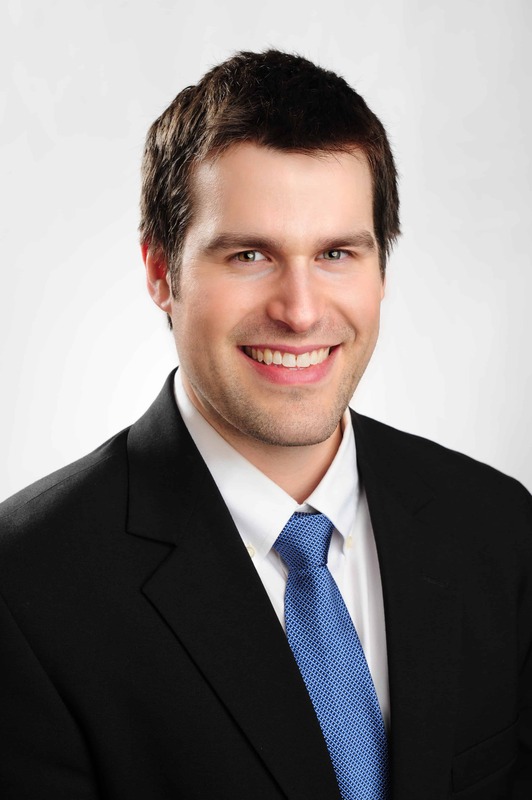 – Dr. Kyle Scholnick practices in the Kensington (301-949-2000) and Columbia (410-730-2623) divisions. Doctor Scholnick and Foot and Ankle Specialists of the Mid-Atlantic, LLC expressly disclaims all warranties of any kind, whether express or implied, related to any products offered for sale on this web site. Doctor Scholnick and Foot and Ankle Specialists of the Mid-Atlantic, LLC further expressly disclaims any product warranties of effectiveness or fitness for any particular purpose or use. You are solely responsible for your use of, or reliance on, any products offered for sale herein, and any consequences arising out of such use or reliance. In no event will Doctor Scholnick and Foot and Ankle Specialists of the Mid-Atlantic, LLC be liable for any damages resulting from use of or reliance on any such products, whether based on warranty, contract, tort or any other legal theory.